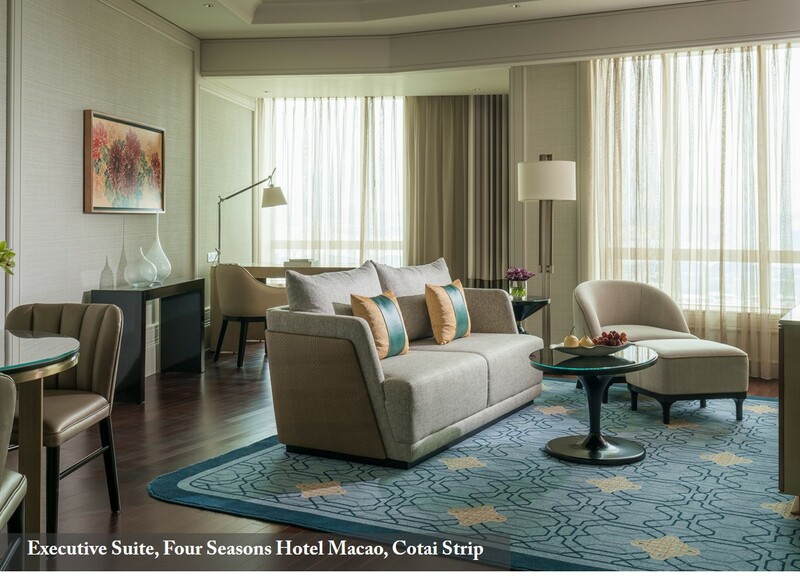 Whether it’s a family holiday, a romantic getaway or an adventure with friends, make your visit to Macao truly unforgettable by staying in a suite. 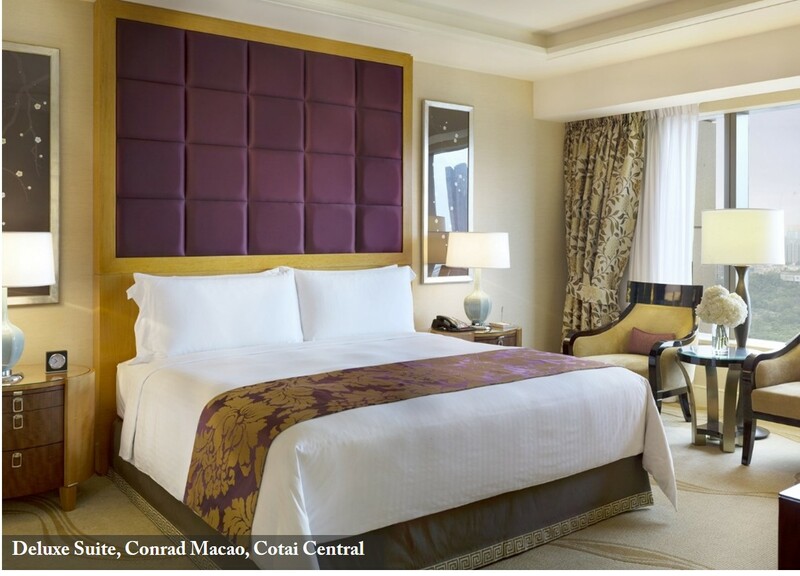 Sands Resorts Macao offers a fabulous choice of new, luxuriously appointed suites at our world-class hotels. 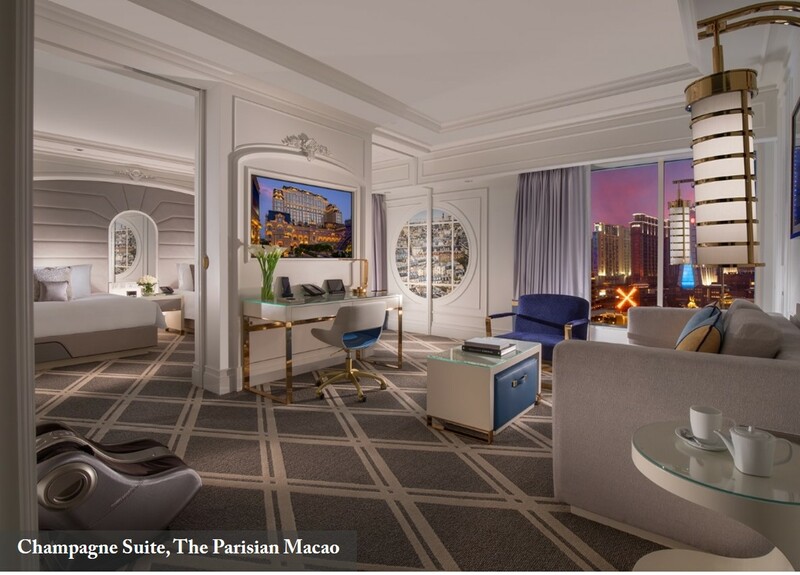 Discover a range of suites at The Parisian Macao; The Venetian Macao; Four Seasons Hotel Macao, Cotai Strip; The St. Regis Macao, Cotai Central; Sheraton Grand Macao Hotel, Cotai Central and Conrad Macao, Cotai Central. As our guest, you enjoy access to over 850 duty-free shops, 150 restaurants and a host of entertainment under one roof. Let us help you choose a suite that will elevate your holiday. 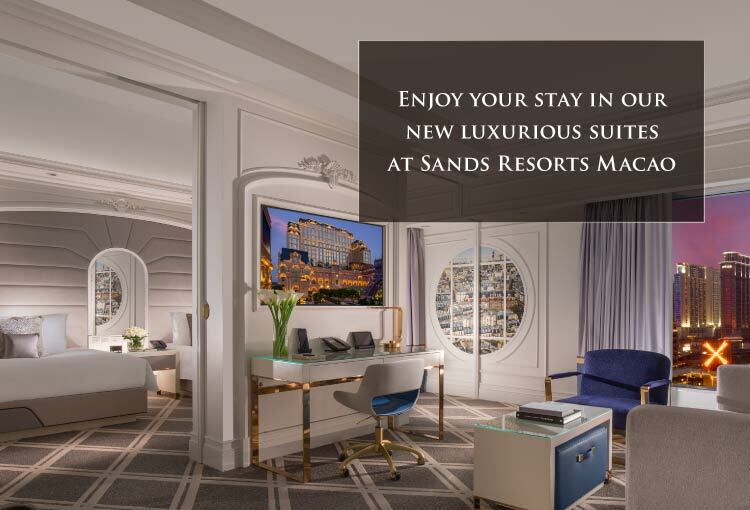 Sands Resorts is perfect for grand celebrations. 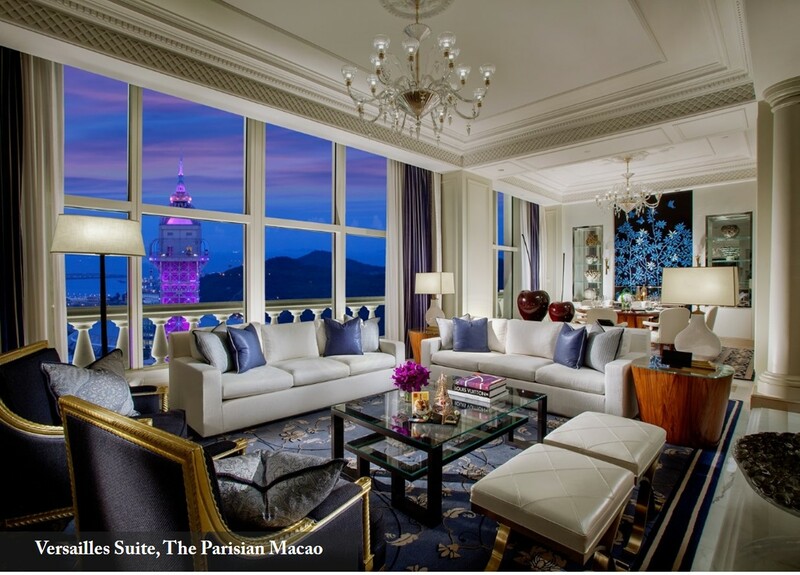 Savour French-influenced Chinese cuisine at La Chine while relishing spectacular views from the 6th floor of the Eiffel Tower and pamper yourself at the award-winning Le SPA’tique. At the end of an extraordinary day, luxuriate in an opulent suite. 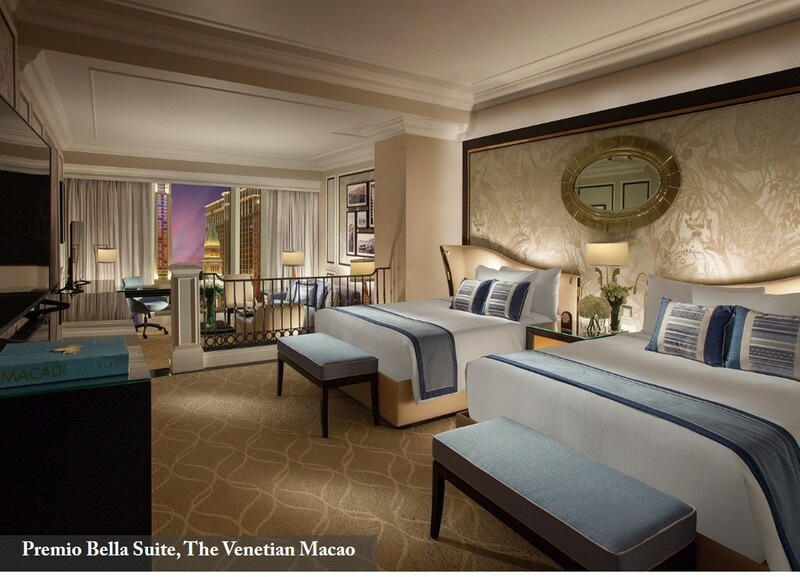 The Parisian Macao’s 3-bedroom Versailles Suite* is as palatial as its namesake. With décor inspired by posh Parisian apartments, this suite features king-sized beds, fine amenities, a massage room, a media room, a private gym and more—truly fit for royalty! The Ambassador Suite at Four Seasons features hardwood floors, plush carpets and eye-catching art. Enjoy panoramic views from floor-to-ceiling windows, customizable beds with your choice of mattress toppers and bathroom amenities by Bulgari. There’s nothing more precious than time with family. At Sands Resorts Macao, you can treat your loved ones to delicious Italian fare at Portofino; take part in fun activities at Qube Kingdom; be dazzled by the La Parisienne Cabaret Francais. 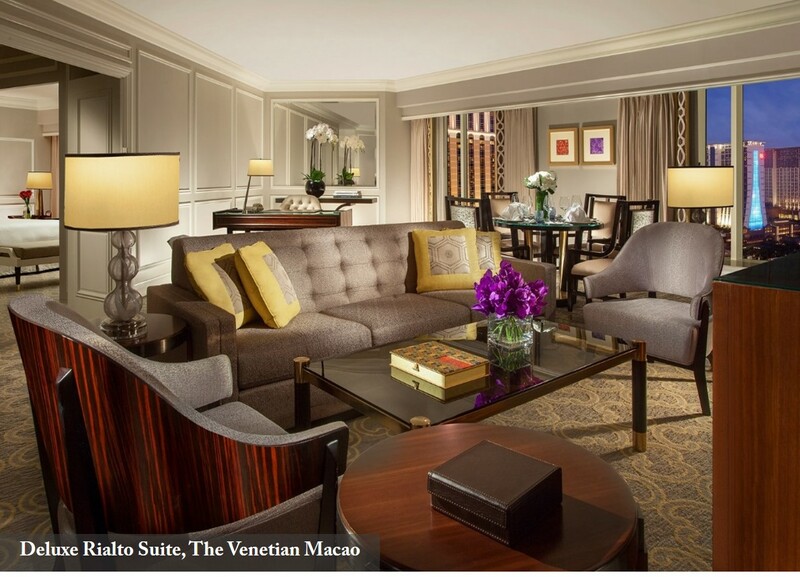 After a fun-filled day, you can relax in a spacious suite. 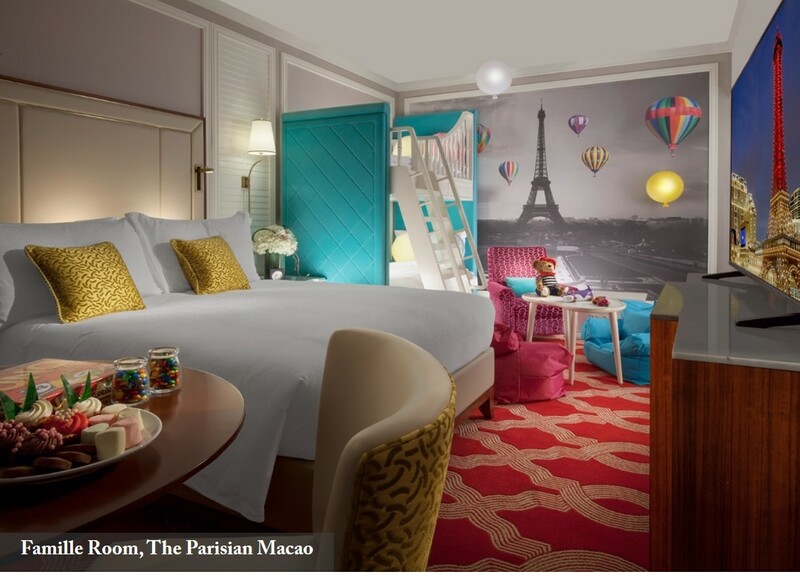 The Famille Room at The Parisian Macao offers a space for children to play as well as for grown-ups to unwind. The parent’s area features a king bed covered in pillows and a soft duvet. Kids can dream the night away in lofty bunk beds. 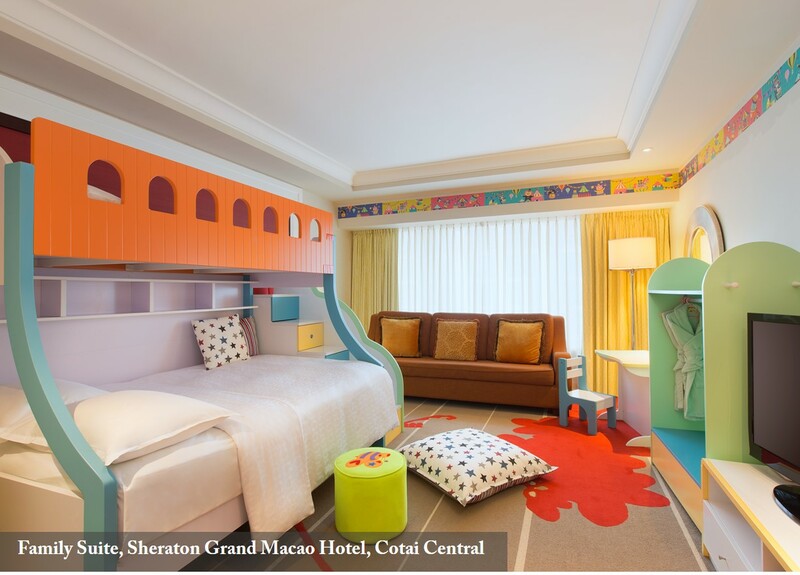 The Sheraton Family Suite features a children’s room with bunk beds and a large living area for playtime. The little ones will love the colourful kid’s furniture and entertainment centre with 42-inch flat screen TV and XBOX game console. Adults will be spoiled with a private bedroom that invites a delightful night’s rest. For lovebirds, Macao is a place of wonders to explore. At Parisian, you can discover the romance of the City of Lights, enjoy a candlelight dinner, and lock your vows of love on the Love Lock Bridge—an installation inspired by the famous bridge in Paris. When the sun sets, your suite awaits! The newly unveiled Champagne Suite at Parisian exudes modern grace—with warm stone accents, sumptuous linens and premium bath accessories. A walk-in closet, foot massager and air purifier further enhance the experience. 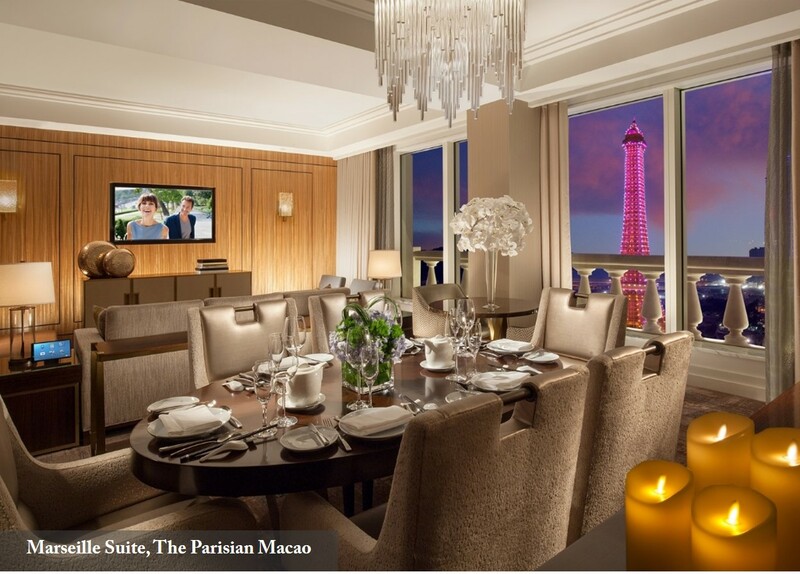 The windows let you and your loved one bask in glorious views of the Eiffel Tower and Le Jardin. For uncompromising style, the St. Regis Suite offers incomparable sophistication. Large windows give way to breathtaking vistas. 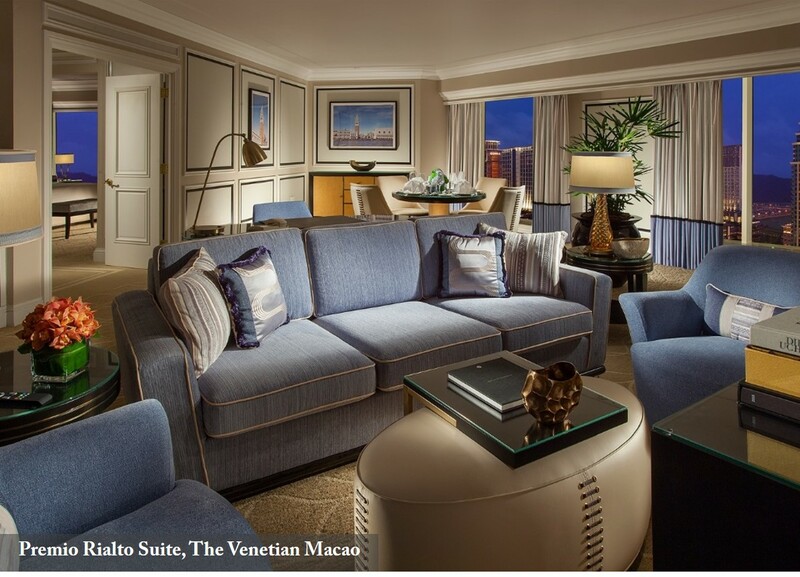 Each suite features a separate living area, a dining area and a marble countertop with minibar. The St. Regis Butler is at your service 24 hours a day for all your needs. A trip with friends? Suite! 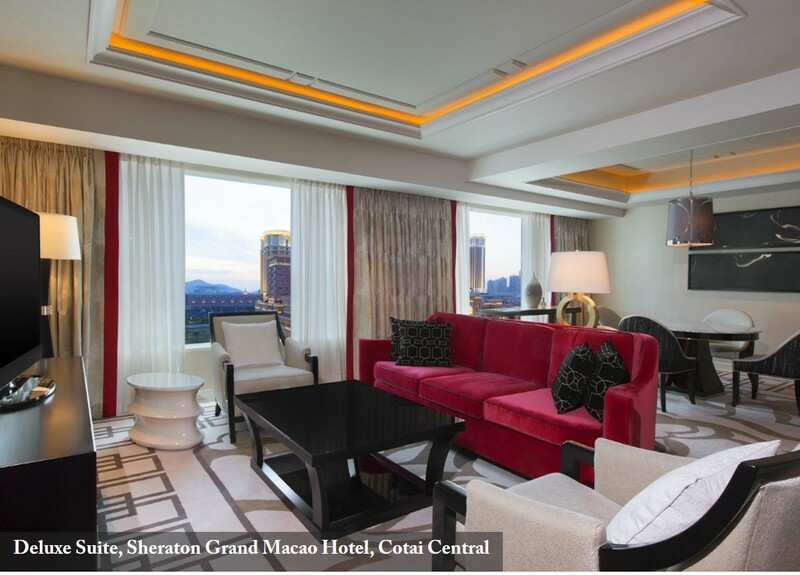 Macao is the destination of choice for trips with friends. Catch a concert by music legends, get your thrills at Planet J—the world’s first live-action role-playing theme park. Dine at over 150 restaurants such as Chiado, which serves contemporary Portuguese cuisine by celebrity Chef Henrique Sá Pessoa. Be sure to visit UNESCO World Heritage Sights around town. 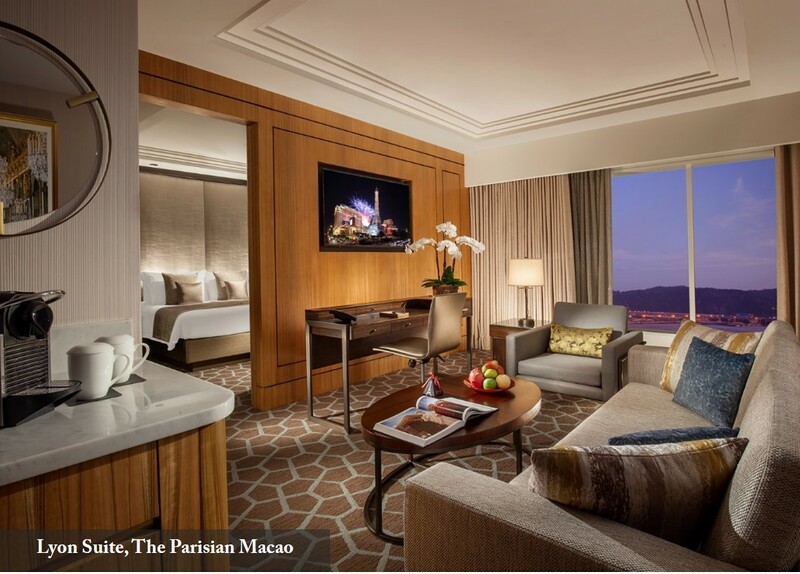 The Parisian Macao blends Parisian sophistication with the glamour of Macao. In the Lyon Suite, you can wake up to a view of the Eiffel Tower or enjoy the nightly light show from your window. 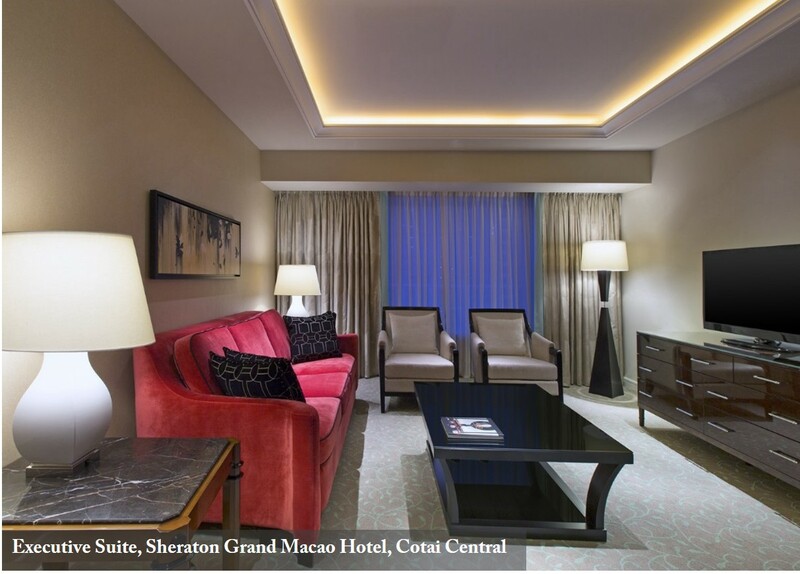 For even more grandeur, opt for the Marseilles Suite* which features a dining area for six and private media room. 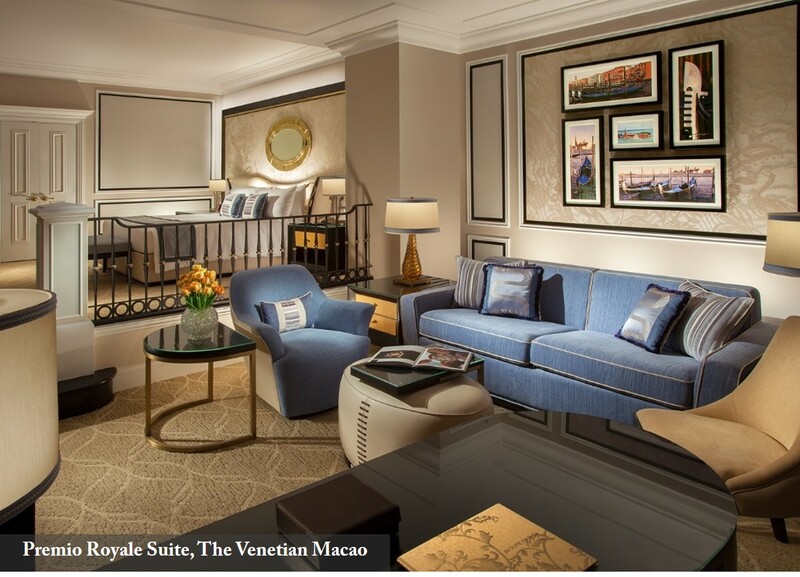 The all-suites Venetian evokes a trip to the City of Canals. Take a leisurely gondola ride, shop the stores along the canals, and be amazed by street performances. 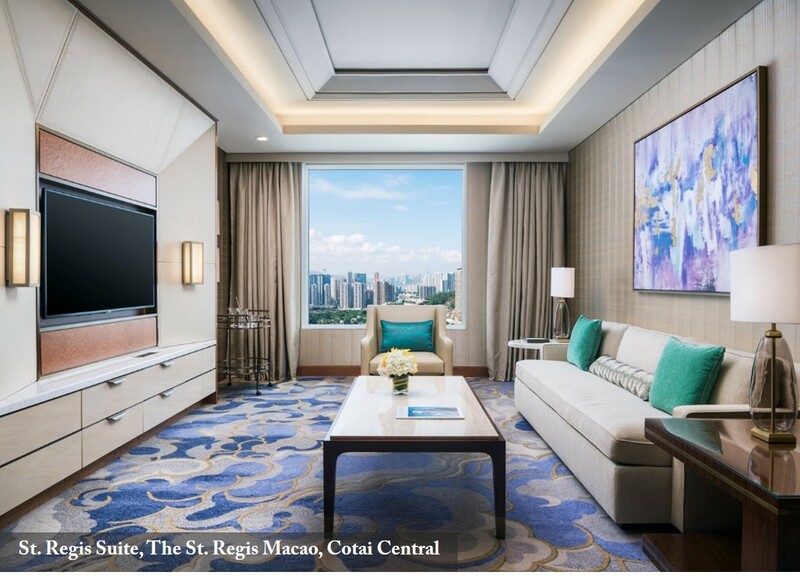 Then unwind in one of the 3,000 newly refurbished suites—including the Premio Rialto Suite, Premio Bella Suite, Deluxe Rialto Suite* and Premio Royale Suite*. Each one is beautifully adorned with blown-glass accents and gondola-themed touches. 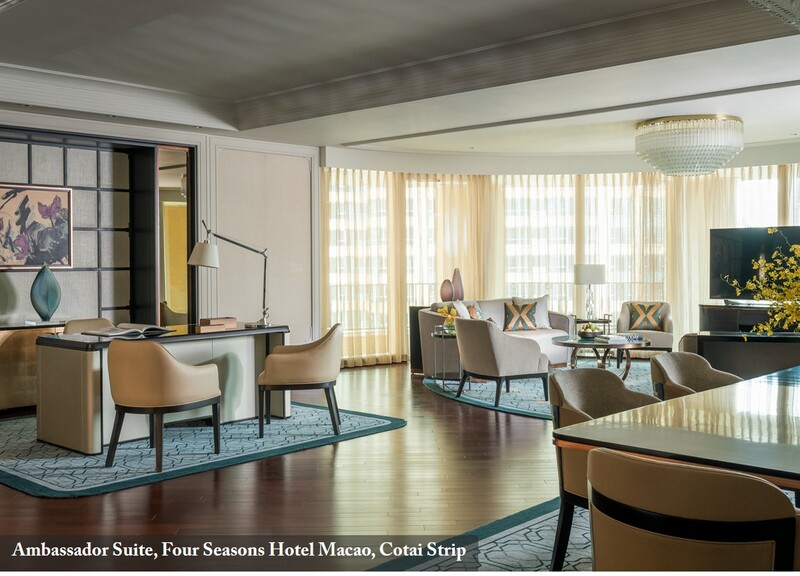 You can also enjoy the Executive Suite at Four Seasons, the Deluxe Suite at Conrad, as well as the Deluxe Suite and Executive Suite at Sheraton. All of our hotels offer convenient connectivity across the integrated resort.